UNISON is now, officially, the UK’s largest union. We’ve come through the toughest years of public service cuts and kept our union strong. At a time when we might have expected to see a collapse in membership, UNISON has held steady. We did that by keeping our focus on what’s important to members, fighting for their jobs and their pay and high-profile campaigning. But why is it so important to be bigger? As someone once said, size matters! Very simply, more members means a stronger union – a louder and stronger voice in pay negotiations, for example. And – to take it to a higher level! – we passionately believe that every single person working in public services would benefit from being in a union and we all have a real moral duty to reach out to them. 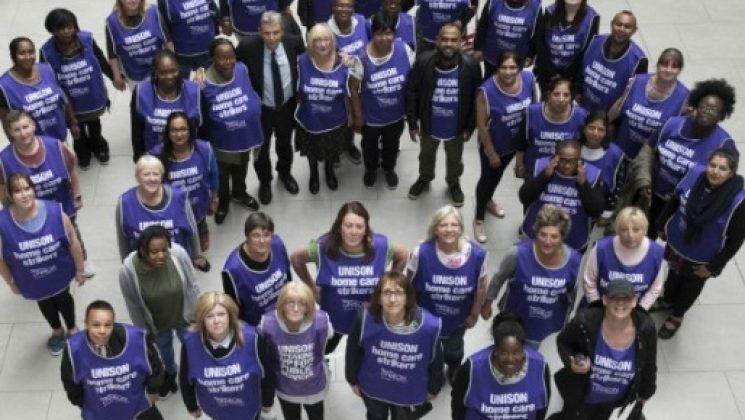 Whether you’re working in a town hall or a private care home, you are a public service worker and you need the strength of UNISON around you. But I’m already a member, what’s all this got to do with me? Everything! You’re in the perfect position to tell your colleagues who aren’t members, why they should join UNISON. Or talk to your friends and family. If you know a public service worker who isn’t a member of UNISON, start talking. Refer a friend and win Christmas spending money! 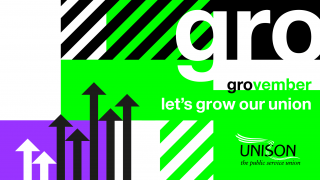 And as a thank you, if you successfully recruit a new member during November we will enter you into a prize draw to win one prize of £1,000 and 4 runners up prizes of £500, thanks to our UNISON Living partners LV and Lighthouse financial services. We’d like to thank existing members for being a member and we’d like to welcome all the new members to the UNISON family, so we’ve negotiated amazing deals during November, just in time for Christmas! There are amazing discounts of up to 58% off at Merlin Entertainments on their range of family attractions – from SeaLife Centres around the country to London Eye and the Blackpool Tower. Click here now and remember these offers are only for UNISON members, so start having fun! 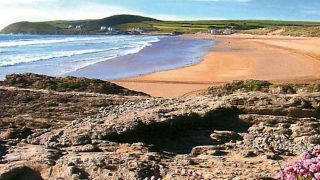 Haven holidays are also offering UNISON members an exclusive extra 10% off their discounted holidays – which are already 25% off for breaks throughout 2019. Call Haven on 0333 202 5247 and quote EMB_UNISON at the time of booking to get your extra discount. And finally take in a trip to the theatre – and save money on an exclusive UNISON-only deal with UK-wide discounted theatre ticket prices of up to 60% with UNISON members getting an exclusive extra 10% off at checkout.